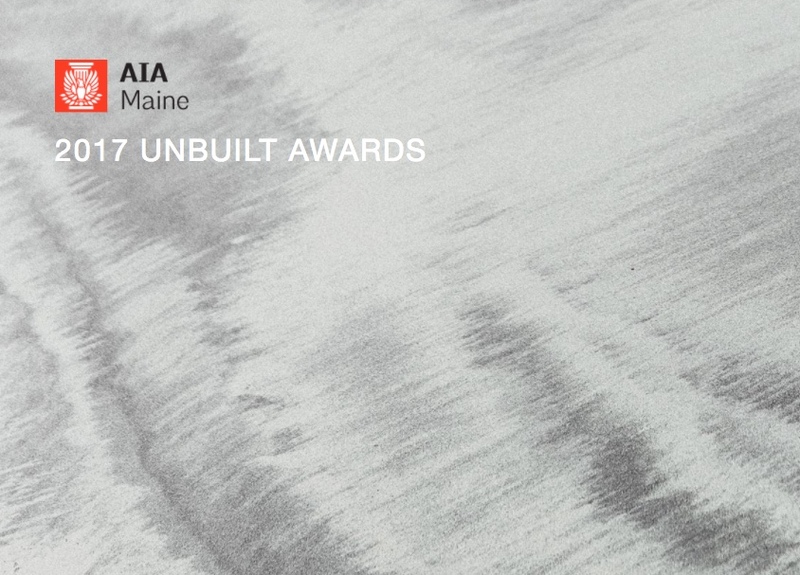 The purpose of the 2017 AIA Maine Unbuilt Awards Program is to recognize design excellence in unbuilt projects. Architect and associate members of AIA Maine as well as architectural educators and architecture students with a primary residence in Maine are invited to submit real or theoretical projects. Unbuilt architectural designs of any project type are eligible including purely theoretical projects and unbuilt client-sponsored projects (buildings, interiors, transportation infrastructure, monuments, etc.—all project types). Submitted work will be showcased at the December AIA Maine Annual Meeting. Award-winning projects will be formally recognized at this event and will be posted on the AIA Maine website. Go to aiamaine.submittable.com and create an account. Fill out the project form and upload your images. When your entry is complete, make your payment and click submit. Please note: You may submit multiple projects. Please enter each project separately. Each project is paid for at the time of submission so please remember to select the subsequent entry fee after your first entry to receive the discount. Submissions are due Friday, November 3rd at 11:59pm. If you have questions, please contact Jeannette Schram at via email or 207-200-5978.